The answer to modelers' and crafters' needs for an ultra precise scissor. 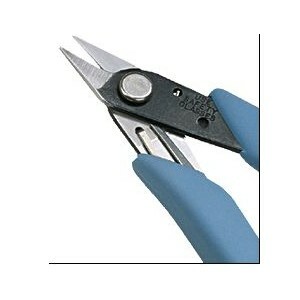 Cuts fine or delicate items, including materials such as silk embroidery floss or thin mylars and delicate photoetched parts with a clean, square edge exactly where the scissor is positioned. The answer to modelers' and crafters' needs for an ultra precise scissor. 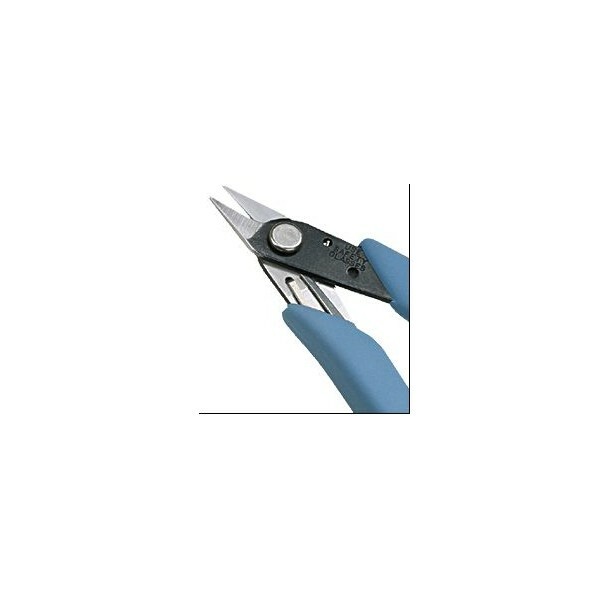 Cuts fine or delicate items, including materials such as silk embroidery floss or thin mylars and delicate photoetched parts with a clean, square edge exactly where the scissor is positioned. Cushion grip, Xuro-Rubber™ handles and our Light Touch™ return spring replace conventional finger loops, for increased comfort and precision.